Though the negative financial effects of a divorce can be a hard situation for any person to go through, the outcome can vary greatly depending on many situation such as Financial status, Job Status, and Custody Status. Prenups are also a major factor, as well as the court’s determination of whether one party has acted egregiously. When all is said and done, it is possible that both people will have to begin the process of financial recovery after a divorce – but in different ways. 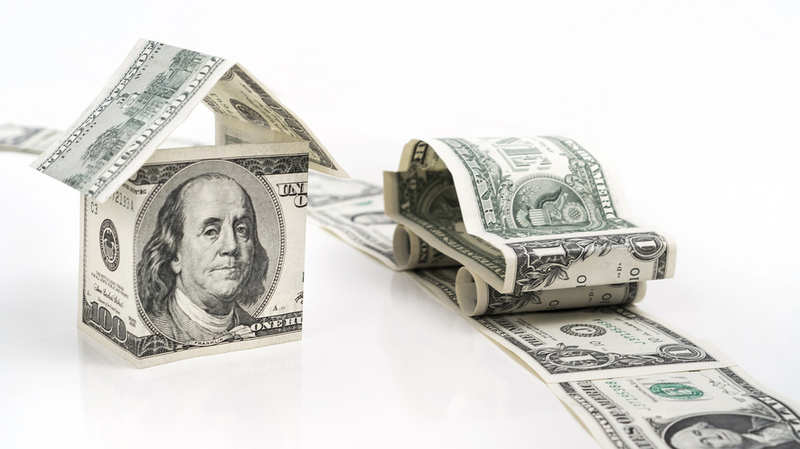 You may hear or read advice that uses the term “rebuilding” your finances after a divorce. This is wrongly used in many cases because there are situations where one or both parties can break even or come out ahead financially. “Recovery” is a much better word because the combination of plans made and community property will be divided, many times unequally. Therefore, recovery can be more of a challenge for one party than the other. The first thing to do is to circle your financial wagons. Determine how much you will have to pay to the other person for monthly alimony and/or child support. Consider it as a monthly bill like your rent or utility bills. Since many families have depended on two wage earners to mete expenses, it is important to recognize there is only one after the divorce. If a prenup exists, remember that it will be just a piece of paper once the court has divvied up the assets and property of the marriage. Financially recovering from a divorce can be especially difficult if you are not employed for any reason and have to assume all the financial responsibilities as a result. Once you have taken stock of all your financial assets, you need to protect the assets you have. This will likely mean you will hire an attorney and a financial advisor – one to protect your assets and the other to manage them. One of the best sources for finding a lawyer and financial advisor who can be trusted is the recommendation of a trusted friend or colleague. Going it alone is highly discouraged as you will be going through emotional turmoil in addition to adjusting to a whole new lifestyle. Specifically, you will need to divorce yourself from your ex-spouse on all financial connections – credit cards, loans, joint property holdings that have not been settled through the divorce, etc. It is not the time to be nice because you are likely to be putting your own financial future at risk by staying connected. Legally you are not a couple, and that applies financially as well. 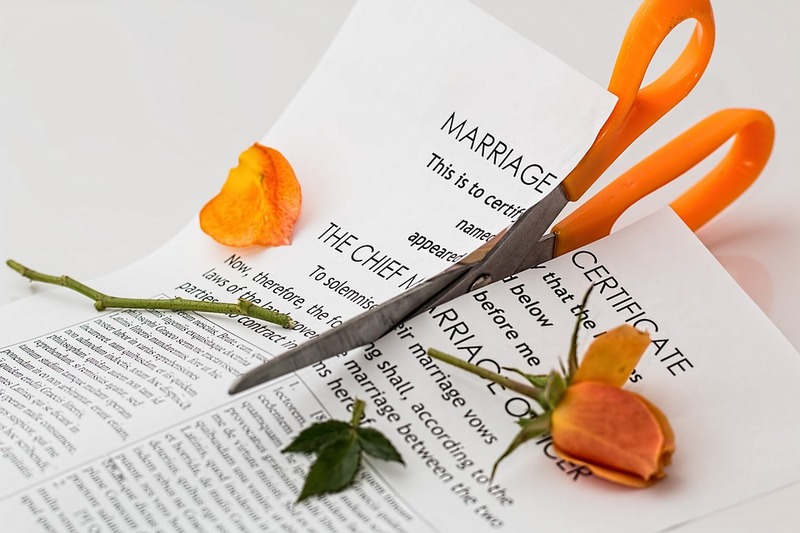 Divorces are very often painful experiences, and maintaining financial connections only presents an opportunity for muddying up the waters now and in the future. There are two basic categories you will find yourself in – financial survival or financial management. If you have a good job and are able to hit the ground running after the divorce, then it is a matter of protecting what you have – and what you expect have. Survival is more difficult, especially if you do not have a job and have to make child support or alimony payments. You will need to establish a foundation to get financially stable, which means having a place to live, money for food, and a way to look for and get to a job. You will not be able to move forward without a dependable source of income – or perhaps more than one source. If you are in the position to focus on the management of your finances, then act like you are married. Avoid falling into the trap where because you are now single you can easily afford the child support or alimony payments, that you do not have to plan for the future. In fact, the truth is the opposite of the perception. If you have children you will want to be prepared to help them along the way, which includes sending them to college. If you plan to marry again, which many people do, then you will want a more secure financial future (with the requisite prenup at the appropriate time) – and the time to start is now. If you are the one who is awarded primary custody of the children, recovering from a divorce is likely to be more of a challenge. The most common reason is that it is very difficult to plan your financial affairs because there are always unexpected expenses or emergencies that will come up that involve the children, forcing you to either scuttle or revise your financial plans. The best approach for such situations is to put away as much cash as possible in liquid assets, such as bank accounts, and only when your new lifestyle is established and there is a fixed monthly income-expense pattern will it be safe to move forward – slowly. A passive income source is a good way to shorten the time between divorce and having financial wiggle room. The key to successfully recovering financially after a divorce is to make as few changes to your daily routine as possible. Do not quit your job, relocate, or become socially reclusive. There is a time for everything, but that time is not supposed to negatively affect you, especially in the financial arena. Many people find that professionals such as attorneys and financial advisors can keep you afloat during the worst times after a divorce. 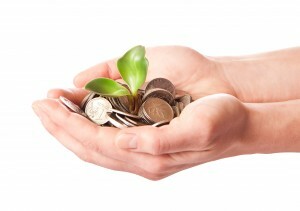 Consider them to be both resources and assets to create a new foundation for financial recovery.